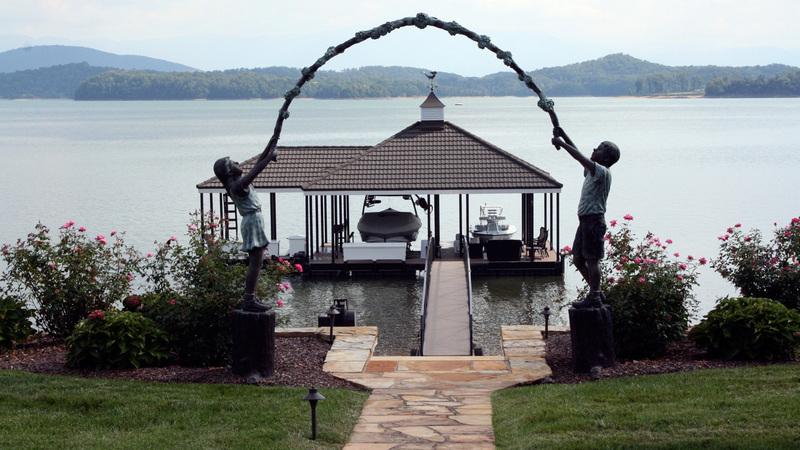 Alumadock Marine Structures manufactures complete or kit custom aluminum docks. Floating, fixed or cantilevered, our all aluminum dock is engineered to withstand the toughest environments. Using only college educated, AWS certified welders and advanced digital wave pulse MIG welding equipment, our aluminum dock frames have superior strength and durability. A vast network of professional and courteous dealers, along with nationwide shipping via an in house fleet, provides Alumadock with the capability to handle your marine project from the initial ordering process all the way through to installation and customer inspection. We have CAD designers ready to illustrate your personalized layout and dock plan for permit or personal use. Fill out our free online quote or give us a call directly, at 1-800-849-5511. Thank you for your interest in our aluminum docks! Also checkout our Gutterdeck – Waterproof Aluminum Decking.